This week, we observe Remembrance Day. November 11th is a day we STOP, take a moment and remember the brave men and women that fought for our freedom. 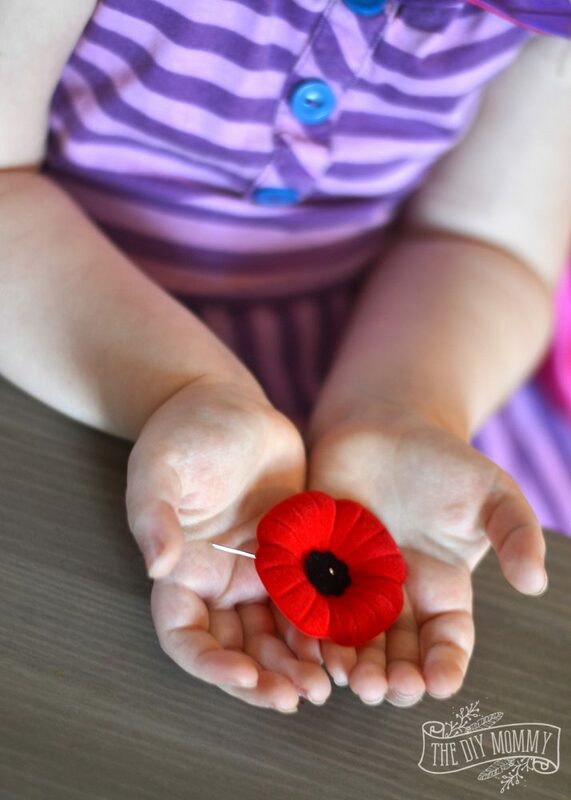 I think it’s important for me to tell my young daughters about Remembrance Day and what it means. 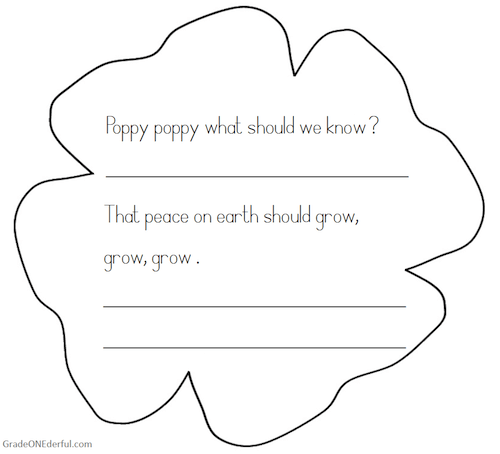 I also found these wonderful Remembrance Day printables here on Grade ONEderful’s blog. These will be perfect for Little C to work on today (she’s 7), and Little A and I can do these together (she’s 4). Let’s take this day and remember the sacrifices that were made for us. I never want to take those sacrifices for granted. Let’s never forget. The poppy story what a great way to talk about it in a way they would understand and it’s not a very long video either, so it doesn’t lose their attention. Thanks for sharing.